To start this series of btobmarketingsales.com podcasts I had the honor to interview David Meerman Scott, Marketing Speaker & Leadership Speaker & Author of Number #1 bestseller “The new rules of marketing & PR”. Yes, I could have had a worse guest for this first podcast. David Meerman Scott is an American online marketing strategist, and author of several books on marketing, most notably The New Rules of Marketing and PR with over 350,000 copies in print in more than 25 languages (source Wikipedia). In this podcast David shares his vision about new age BtoB marketing and gives us some nice advices to allow any BtoB marketer to embrace new technologies as the real cornerstone of his/her marketing strategy. To find out more about David Meerman Scott feel free to check his website davidmeermanscott.com and his blog webinknow.com. I also invite you to visit the website presenting David’s last project: newsjacking.com. Questions time codes for people who would be too busy to listen the whole podcast! 0:00: David, let’s pretend I don’t know you and don’t consider you as a worldwide marketing reference yet, can you please introduce yourself? 1:30: Did you start by Marketing? 3:35: What is the real difference between today’s Marketing and 15 years old Marketing? 5:38: You giving in one of your conference I watched online the example of your travel in Antarctica. Could you please tell us more about this? 8:56: You wrote an article entitled « BtoB do not mean to be boring » which I felt concerned about of course. What do you think really differentiates B2C marketing from B2B marketing practices those days? 11:35: What type of advice would you give to a BtoB company which wants to strengthen its presence on the web? 15:05: What should be the balance between Inbound and Outbound Marketing in your opinion? 18:16: Marketers sometimes find difficult to benchmark and choose between the profusion of marketing tools available on the market. Any advice in the area? 19:55: How is your professionally life split today? 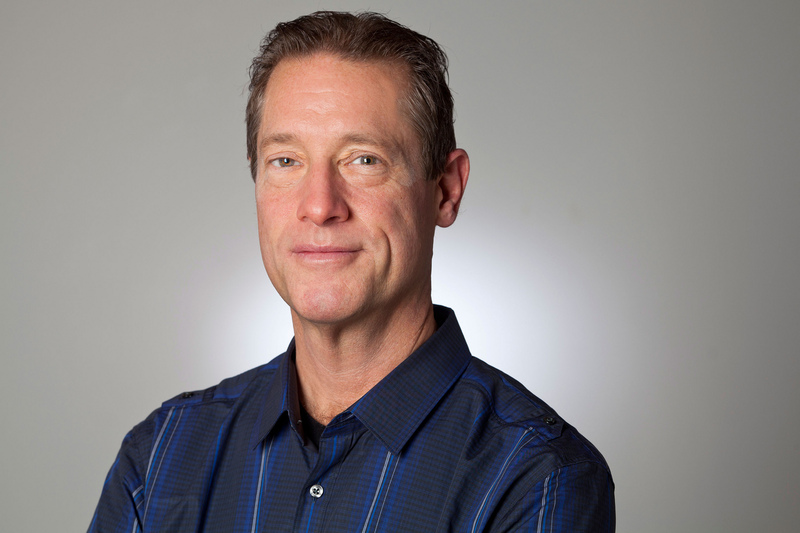 What’s a basic working day for David Meerman Scott? 21:44: You are also working as a consultant for companies: what main challenges are they facing when it comes to improve their marketing approaches and in particular in the BtoB industry?